Many people love animals. Many of these people also have pets. However, as we age, pets can take on a greater significance. They have an ability to add a tremendous amount of value to a person’s life. 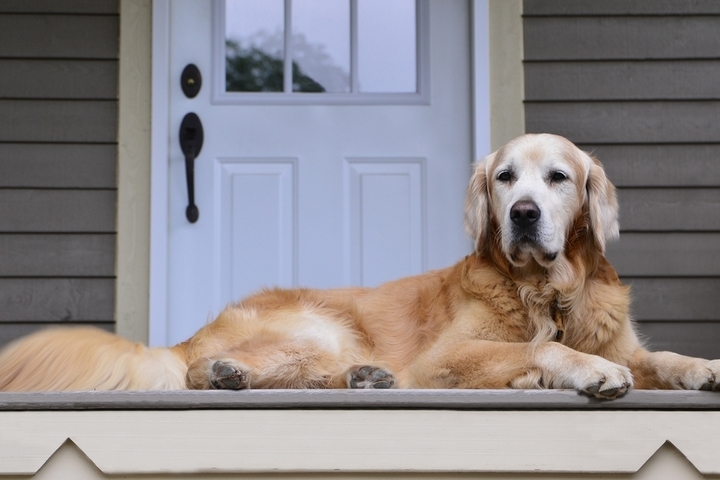 There may be evidence to suggest that the elderly can enjoy some advantages from owning a pet. 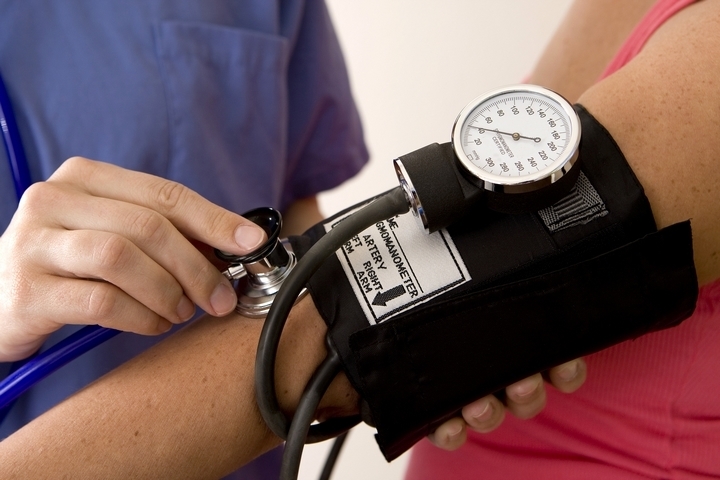 These include greater physical activity, better cardiovascular functioning and even a reduced risk of gaining weight. 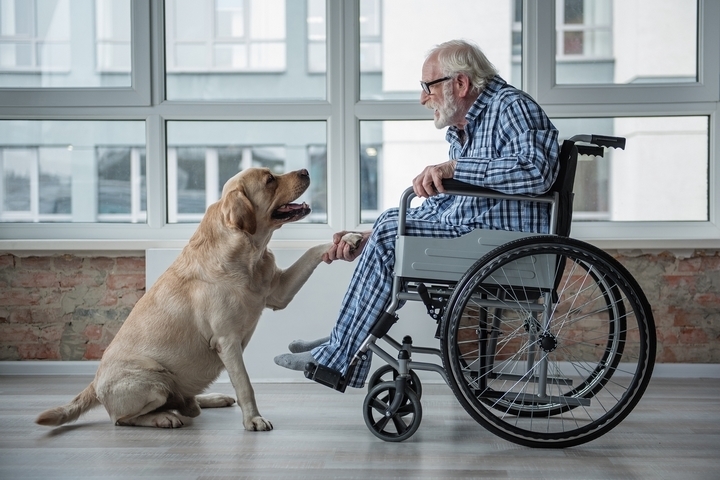 Many times, seniors can feel lonely and pets have a unique kind of magic that can take that feeling away and bring joy and comfort. 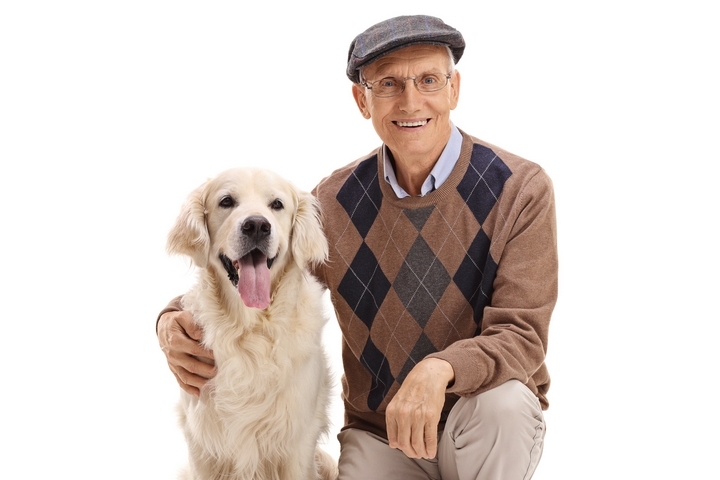 Let’s look at how the elderly can enjoy certain benefits from owning a pet. As a senior, it is important to have some physical activity. This can be something like walking regularly. Sometimes, it can be difficult to be motivated to do this. However, with having a dog as a companion, this is all the motivation one needs. 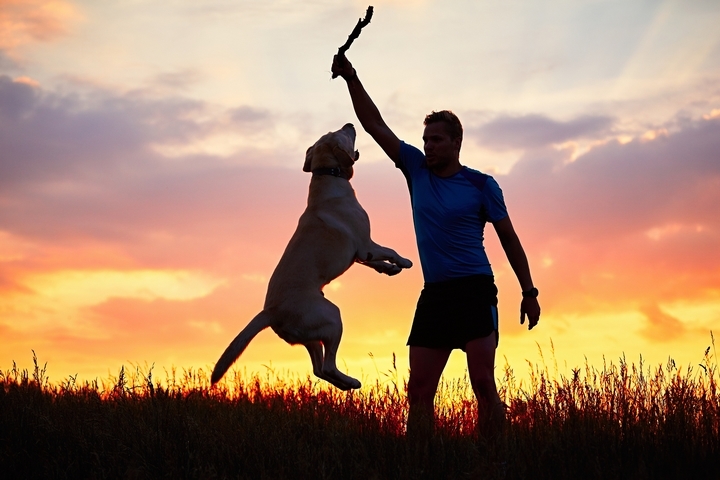 Dogs need to go for regular walks and when you realise that the dog is dependent on you, this will give you the motivation to get out and about. Even having other kinds of pets such as rabbits or birds can encourage some activity. Having to clean their cage, feed them and doing other little things for them will encourage some movement. Some people who get older may feel unappreciated and left behind. This can be a difficult thing to go through. Owning a pet can make a huge difference. Pets have a way of accepting and being non-judgmental. A pet can make an elderly person feel that they do indeed matter. Of all the pets, this is arguably true when it comes to cats and especially dogs. Whoever the first person was to say that a dog is man’s best friend was absolutely right. In terms of keeping an elderly person with constant companionship, a dog, a cat and perhaps a bird from the parrot family (or any other talking birds) can provide so much. We all pretty much know what dogs and cats are like. However, imagine having a bird that talks and imitates things you say. Many people, young and old talk to these birds constantly and when the bird says something back, it can make you smile or even laugh. This is so precious for an elderly person. It is like having a true friend with you all the time. The joy this can bring is immeasurable for a senior in retirement. This is especially true when someone has lost their partner or spouse and are left with a gaping void. Another thing worth mentioning is the ability to socialize, especially if the elderly person has a dog. Taking a dog out for a walk can lead to meeting and chatting with other dog owners. Research suggests that caring for a pet can reduce a person’s blood pressure. The American Journal of Cardiology published an article that claimed that a person who suffers a heart attack is four times less likely to die if they owned a dog. For a senior citizen, having a pet can make a world of difference. A dog makes a person feel like they are the most important person in the world. Imagine the feeling an elderly person will get from that.